March 30 Event, Female Highwind Villain, and More Revealed! 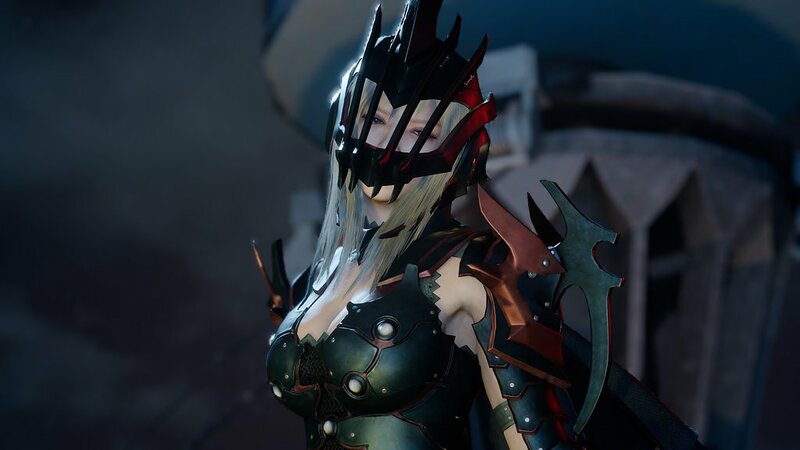 First, and most importantly, is the fact that UNCOVERED: FINAL FANTASY XV will be held at the Shrine Auditorium in Los Angeles, CA on March 30th at 7PM. Tickets will become available to US residents on Friday, February 5th at 4PM. The auditorium has a capacity of six thousand seats. Iedolas Aldercapt is the supremacist leader of Niflheim. He’s semi-retired, but still active. The one who runs the political scene is Ardyn Izuna. He’s at the center of the empire and quite shrewd. Ardyn expanded Magitek manufacturing. General Glauca is head of the military. He commands the Magitek infantry. Another tidbit is that a whopping nine companies are supporting Square Enix's development of Final Fantasy XV. Given the scope of development since the project was essentially rebooted almost four years ago, it's astounding that Tabata has nearly brought the game to the finish line. I think his team is more than entitled to the rest he mentions early in the video. There's a ton of additional information that I haven't covered, but I wanted to get a story up and, honestly, the video is worth watching. The excitement, progress, and proximity to completion is palpable--enough to convince me that this game might actually be happening. The March 30th event in LA will have the announcement of FFXV's release date, and will be available to stream on YouTube and Twitch. Do you want me to FaceTime you in from the venue? Yes. Then throw your phone on stage so I can be part of the show.